Current Maine high school sophomores and juniors are eligible to apply. The annual application deadline is February 8. Ten participants and six alternates are selected in March. The program begins in April when participants receive required reading materials and other assignments. They then participate in online discussions and do individual research before going to the Park. 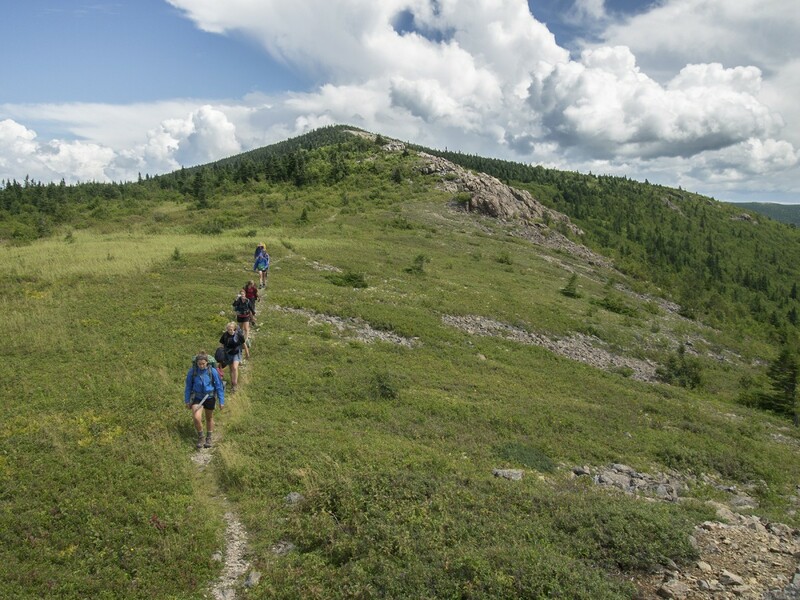 The field experience of the Maine Youth Wilderness Leadership Program is scheduled for early August 2019. After the trip, participants give public presentations to share their experience in their schools and communities. Thanks to support from generous donors and members of Friends of Baxter State Park, there is no direct cost to the students. Trip leadership and logistics are provided by the Chewonki Foundation, one of the most highly respected environmental education organizations in the United States. 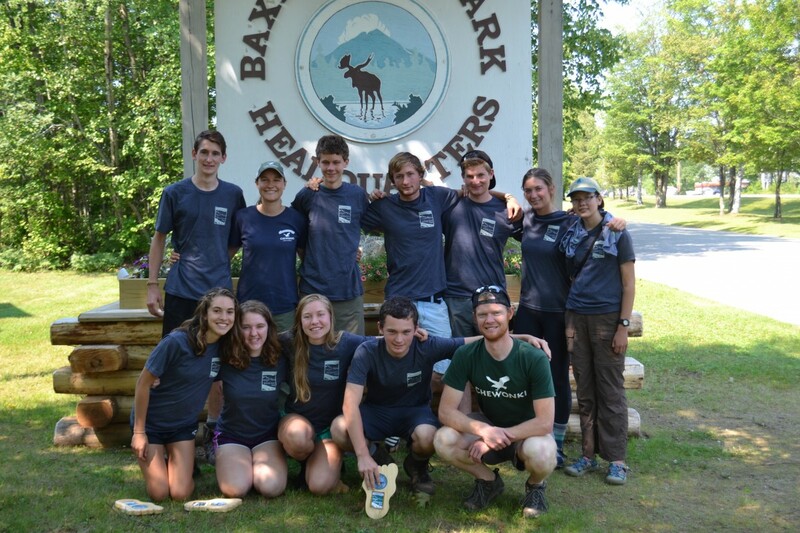 Submit an application for the 2019 Maine Youth Wilderness Leadership Program. 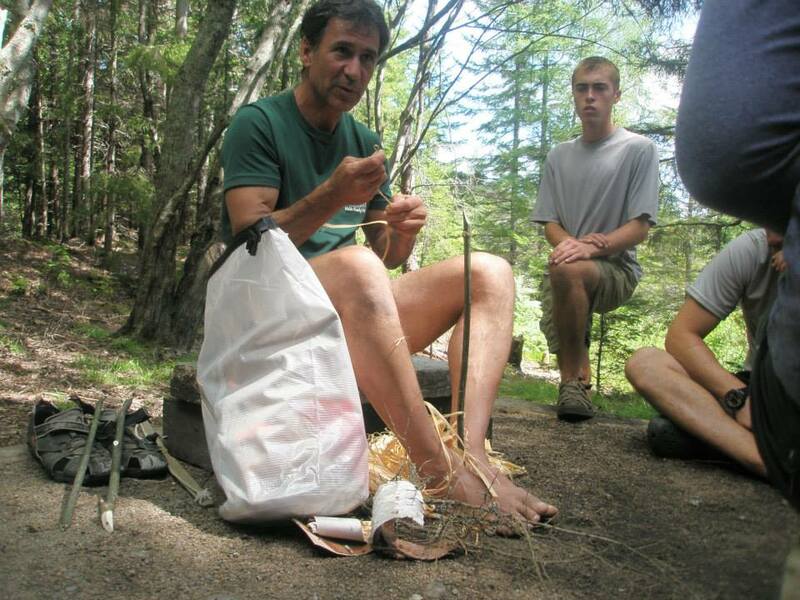 Submit a letter of recommendation for an applicant to the 2019 Maine Youth Wilderness Leadership Program.